Need help finding a home? 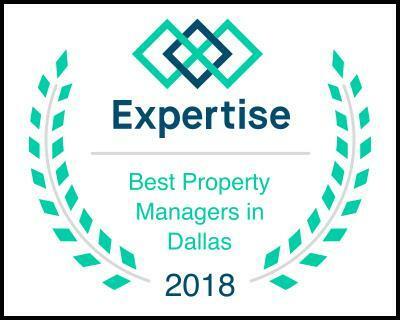 Whether you are moving down the street, relocating, or buying an investment property, we have the local expertise and resources to help you find the perfect property. We work closely with our clients to understand your real estate needs and goals to help you find the best property at the best possible value. We have a large team of agents trained and experienced to help you find the perfect property. Whether you are seeking a house, condo, townhouse, apartment, half duplex, farm, or a piece of land, we can help!